Evan Farmer has been tapped as the new host of CMT’s top-rated weekly CMT Top 20 Countdown, it was announced today by John Hamlin, Senior Vice President, Production, Development and Talent for CMT. Most recently known as host and handyman on TLC’s home makeover series While You Were Out, Farmer has also appeared in such films and television shows as Austin Powers in Goldmember, Shaft Returns, JAG and Total Request Live. 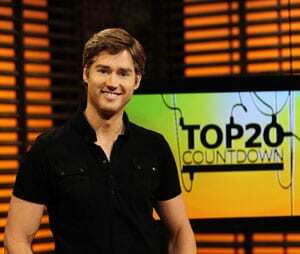 He officially joins CMT Top 20 as host this Friday, February 5.